In keeping with the modern yet elegant decor of the outside of this building, the Stratosphere rooms are comfortable yet luxurious. 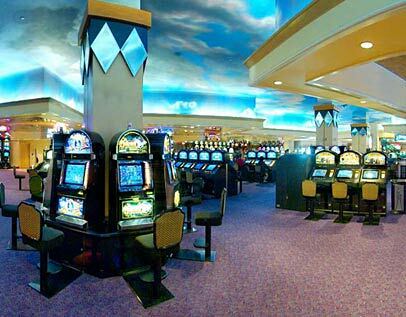 Every room of the Stratosphere Hotel and Casino comes fully equipped with fine furniture and the best amenities. The attentive staff is always on hand to cater to your needs, and live up to all the expectations you would expect from a top notch hotel. This is a fun place to stay, because there is just so much to do. There is a huge pool that is unmatched in size, the excitement of the observation deck and the coaster ride, the great shops and the fun casino. Calling well in advance to book during the Las Vegas offseason or inquiring with the reservation deck can help you figure out the best way to get discounted hotel rooms. Number of Rooms: 2,444 rooms and suites. Reservations: Required. You must be 221 years or older to make reservations.